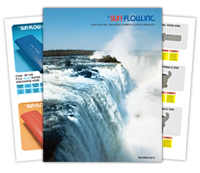 Sun-Flow Inc. is a manufacturer of industrial and irrigation hoses. Located in Torrance California for over thirty years. Click here to get the catalog.